When you place your Win bet with us, take the current 365 Fixed Price where available and if the official bookmakers' Starting Price or best final dividend declared over the three national totes is greater - we will pay you out at the bigger odds! Similarly, when you select your Place bets take the current 365 Fixed Price where available and if the best final dividend declared over the three national totes is greater - we will pay you out at the bigger odds! When you place your bets with us take the current Win or Place Fixed Price where available, then select a combination of two of the three national totes and if the best final dividend declared over your selected totes is greater than the Fixed Price - we will pay you out at the bigger odds! Never lose in the Stewards' room again with the bet365 Protest Promise. Where a result is amended after a Stewards' enquiry, we will pay out on both the original past the post result and the final official result on all Win and Place bets. This offer applies to all Thoroughbred and Harness racing. The bet365 Protest Promise also applies to novelty betting including trifectas, quinellas, exactas and first 4. When a deduction has been applied to any final field fixed odds Win, Place or Cover bet, bet365 will only apply the deduction to the winning portion and not the stake - unlike traditional Australian deductions. For example, if your horse wins at $2 and there is a 10 cent deduction, you would ordinarily be returned the odds of $1.80 but with bet365 you will be returned $1.90. With great offers, Fixed Prices and fantastic value, bet365 is the number one place for all your racing betting. For selected Metropolitan race meetings the Best Fluc market will be offered - guaranteeing that you are paid out at the highest on-course fluctuation supplied by the Australian Pricing Network during the entire betting period. Where available, this will be displayed as BF in the APN Fluc column of the race coupon until the first fixed odds price call comes through, approximately 30 minutes prior to the start of the race. 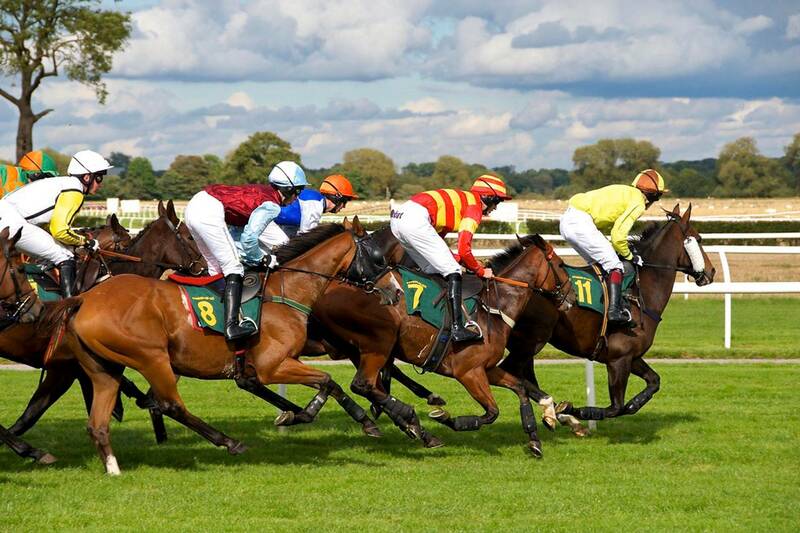 With great offers, Fixed Prices and fantastic value, bet365 is the number one place for all your Horse Racing betting. Open an account, make a deposit of $20* or more and you will be entitled to a 100% bonus on your qualifying deposit up to a maximum of $200*.